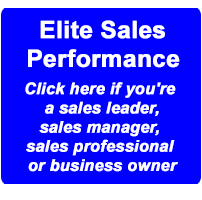 About fifty percent of all salespeople fail to hit their quota. Why is that? Why haven't we been able to fix that? The short answer is that about eighty percent of success (or struggle) in sales has to do with what I call "The Mental and Emotional Game of Selling." We know that selling is more about mindset and human emotions than about product knowledge or knowing what to say when an objection is raised. Knowing what to say and saying it with confidence are two different skill sets. One is the technical side of selling and the other is the human side of selling. Most salespeople are good enough with the technical side of selling but struggle with their mental and emotional game. We have to address that because selling is mental and emotional from beginning to end. That's true for both the seller and the buyer but the salesperson has to lead the way. EMPATHY: High performers communicate "It's all about YOU, not me," in their prospecting and in everything that follows. CERTAINTY: High performers are certain the work they do, from prospecting to sales conversations, will pay off big. VALUE: High performers know what they (and their product or service) are worth and that deep feeling inspires their sales communication and behaviors. These three traits of high performer's don't cover everything but they reveal core aspects of a high performer's mental and emotional game. The question is, "Can we coach and develop that?" The answer is "Yes", and I've spent the last twenty plus years doing that. Let's start a conversation about how to get your team (or you) playing from a fearless mental and emotional game and sell far more. Give me your toughest questions, frustrations or opportunities to break past records. I'm an expert on human behavior, human performance, and the mental and emotional game of selling and I just might be what you're looking for. 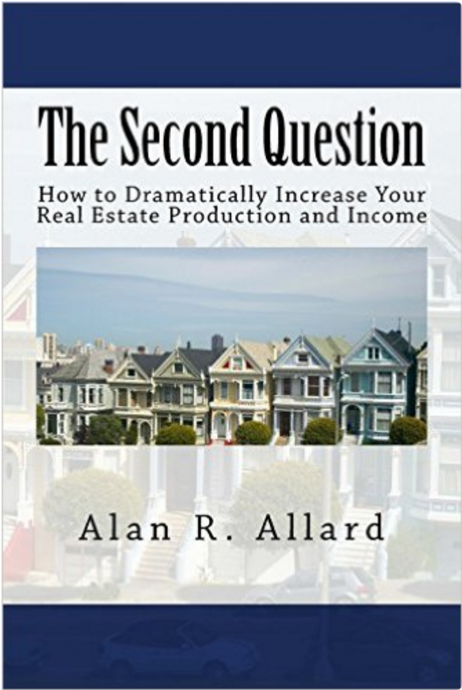 Call me at 678-778-9012, or send me a text, or email at alan@alanallard.com. P.S. Be sure to sign up for my newsletter. 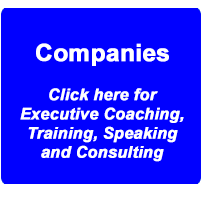 I'll give you insight and tips into changing human behavior, sales behaviors, and dramatically increasing performance.